The most conveniently located, private oasis in town. 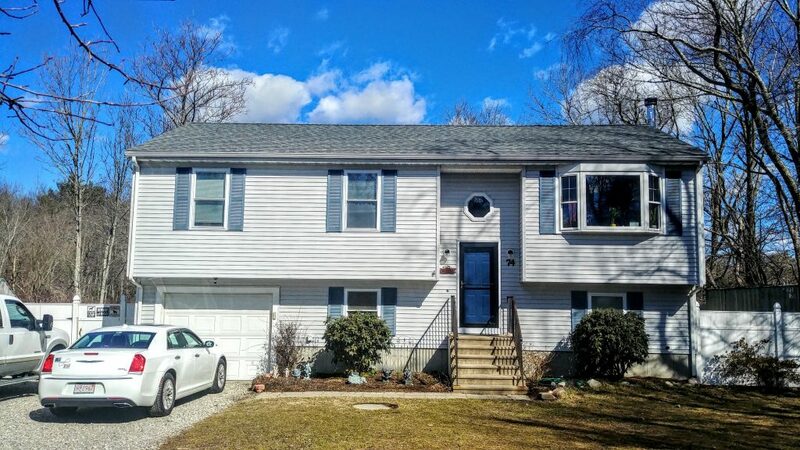 3 bedrooms including huge master, 2 beautiful baths, completely finished lower level, Bamboo floors, $5,000 in KicthenAid appliances and new roof. Your private oasis starts with a 24×22 split level deck, premium 6 person hot tub, with LED lighting and Sirius, 24 foot above ground pool and fire pit set in a massive fenced back yard. Animal lovers will enjoy the small barn, animal permit, 40×95 livestock pen. All this set on a private dead end street at the end of a 200 foot driveway.